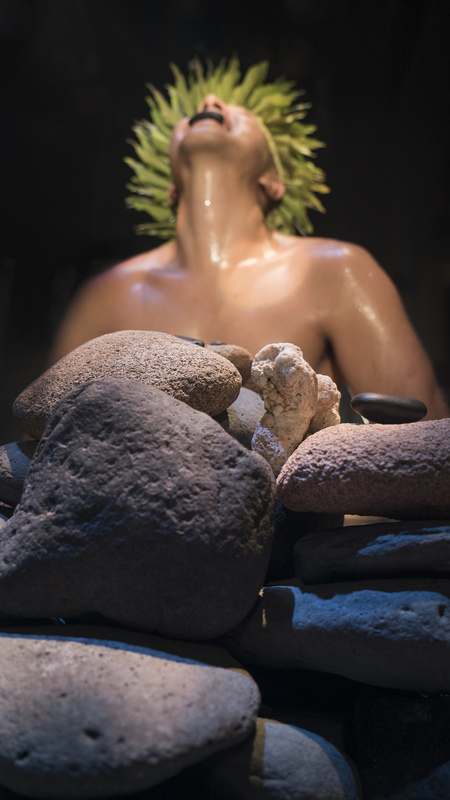 The documentary was created as part of the development residency for the multimedia performing arts work Pōhaku by Christopher K. Morgan & Artists. 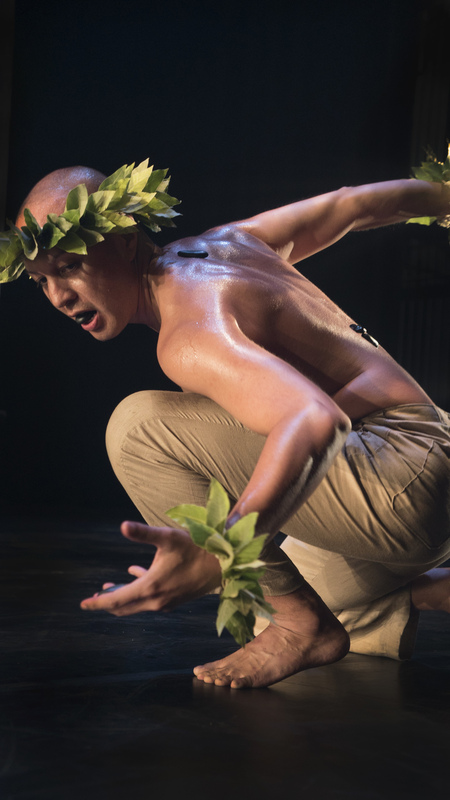 Pōhaku is a dance theater piece bringing together storytelling, hula, modern dance, classical music, and projection design to explore compelling universal themes in the story of Hawaii’s native people, including land loss and fractured identity. In addition to documenting the process, I was the projection designer for the live performance that was presented in the Hawaiian Islands and continues its tour around the U.S.